Experience stunning panoramic views of the Dubai skyline from the observation deck on the 124th and 125th floor of the Burj Khalifa. Follow that up with a pastry and a hot drink in the newly revamped café on the ground floor. Visit the observation deck of the highest structure in the world and combine your experience with a hot cup of coffee and the pastry of the day. Your tickets give you access to the 124th & 125th floor of the Burj Khalifa, along with the above-mentioned delicacies at The Cafe, which is located on the ground level of the Burj Khalifa. Zip to the 124th & 125th floor in the world's fastest elevator. The floor-to-ceiling glass walls provide an amazing panoramic view of the city, desert, and ocean from a height of 452 meters! Step out onto an open-air terrace to take in the unparalleled vistas. Head to The Cafe on the ground level, where the ambiance is perfect for an unforgettable culinary experience. The special treats you will experience are prepared by Executive Chef Jerome Lagarde, who with his 20 years’ experience in acclaimed Michelin-starred restaurants assures an experience every bit as memorable as the view. Tickets are available for timeslots every 30 minutes. Due to its popularity, you might have to wait anywhere between 15 to 30 minutes at the elevator queue. The Cafe visit will take place after your visit to the observatory on your return to the ground-level. No large pieces of luggage are allowed inside, but you can check them in at the Secure Baggage Area, located near the entrance. Handbags, cameras, and other small accessories are allowed inside. However, any photography for commercial or business purposes at the Burj is strictly prohibited. Note that you can enjoy your hot beverage and pastry of the day once you return from the observation deck. You will receive an email with your Burj Khalifa At the Top + The Cafe voucher instantly. No need to print. 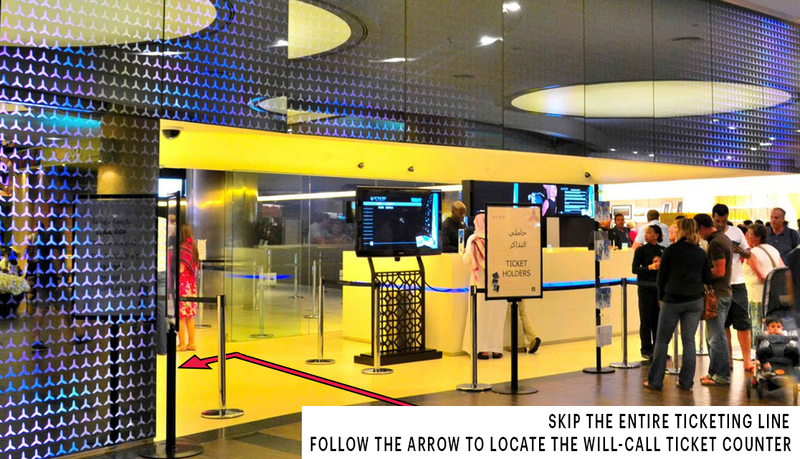 Please display the same at the will-call ticket counter located at the At The Top entrance on lower ground level of the Dubai Mall.